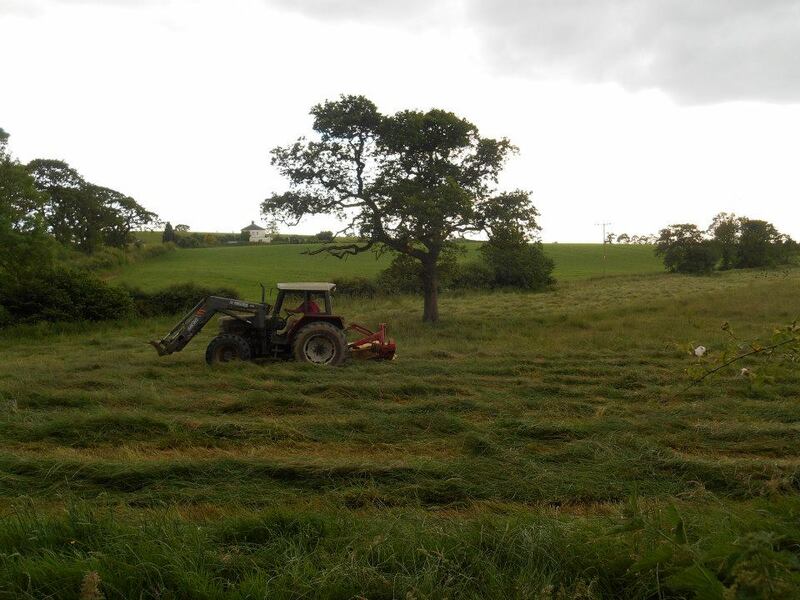 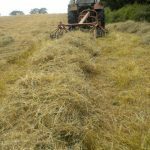 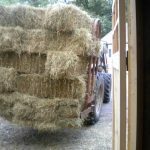 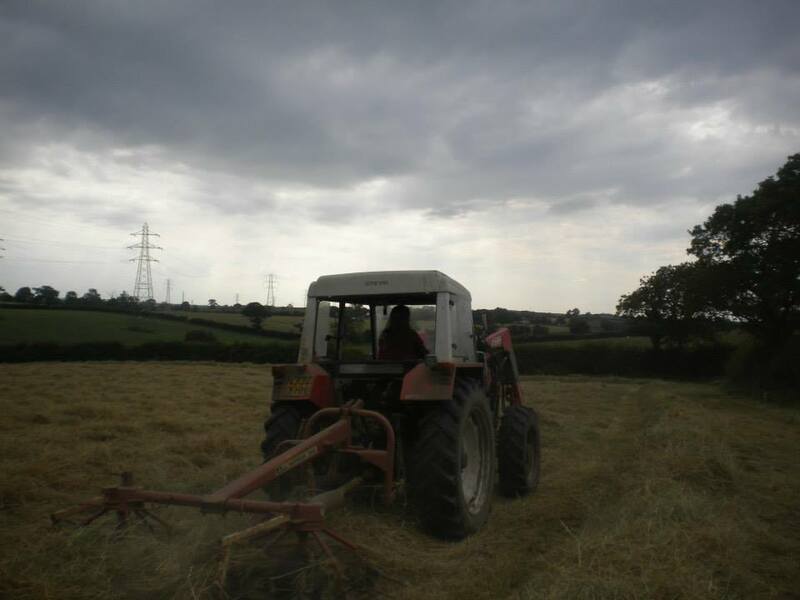 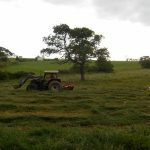 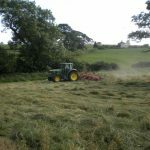 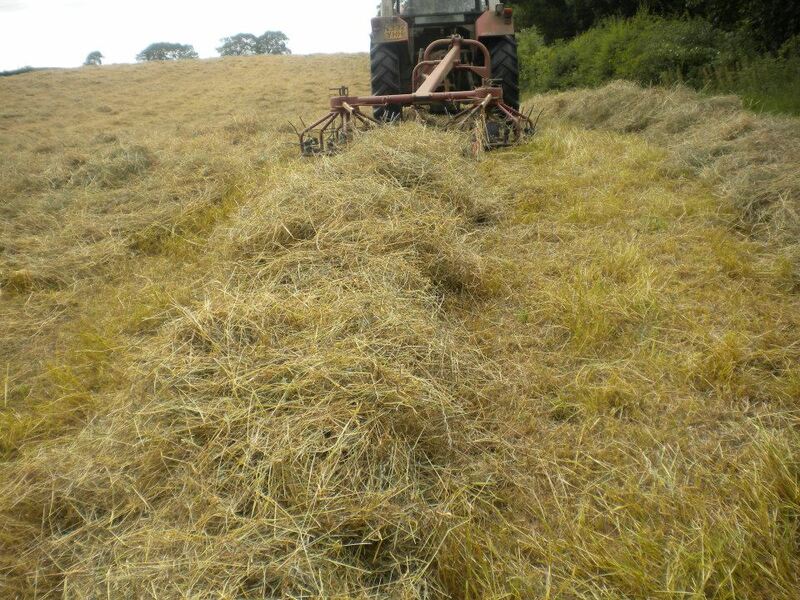 We have been very busy over the weekend bringing in and trying to put away the first ever crop of hay from the Three Owls Watermeadow reserve. 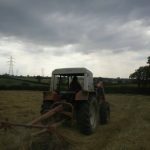 We had to load up, bring in and store 700 fertiliser free bales of hay. 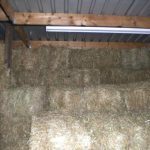 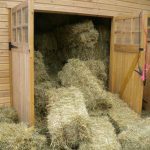 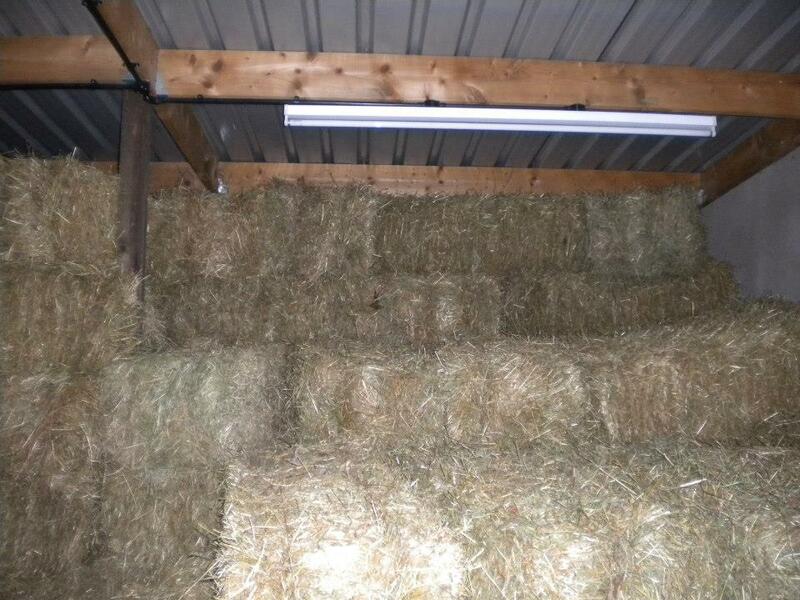 Every spare shed we have is now rammed full to the gunnels with hay (even George’s old Daimler had to be shifted). 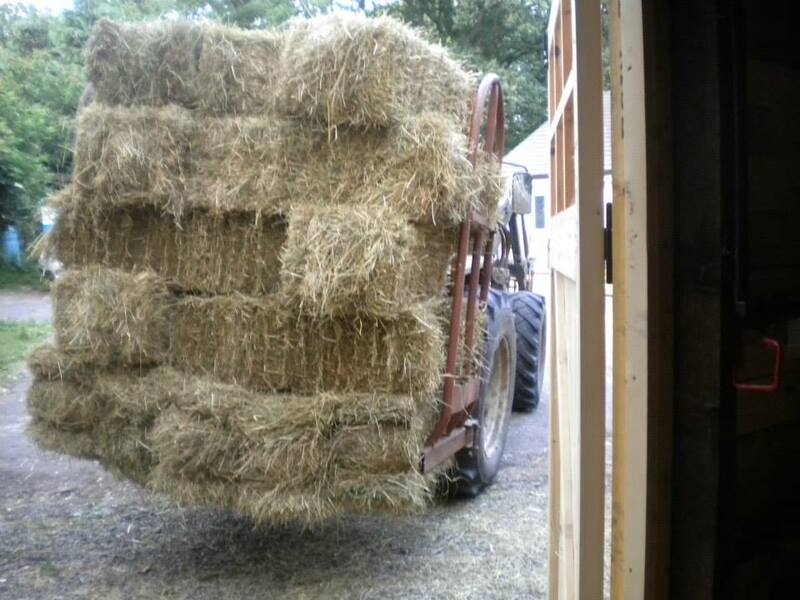 This is the first time we will have ever had enough hay to last us all year. 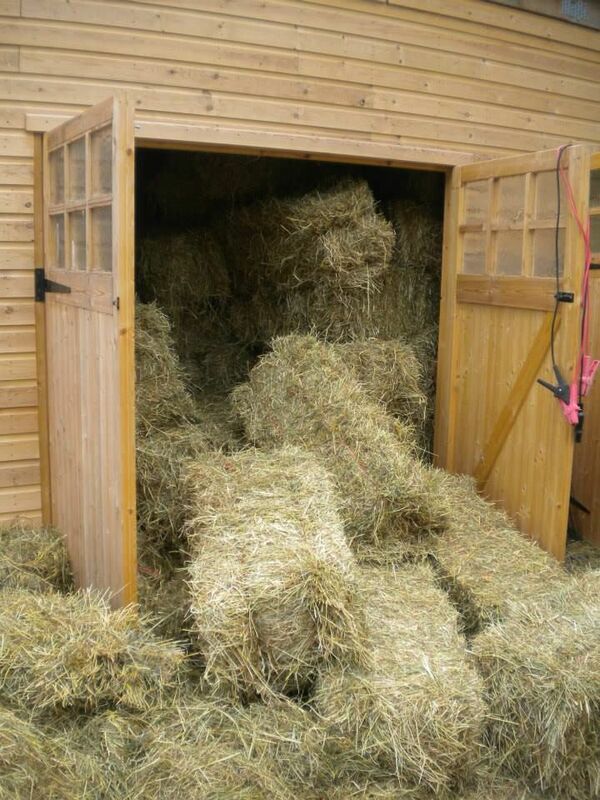 We might even have a few to spare. 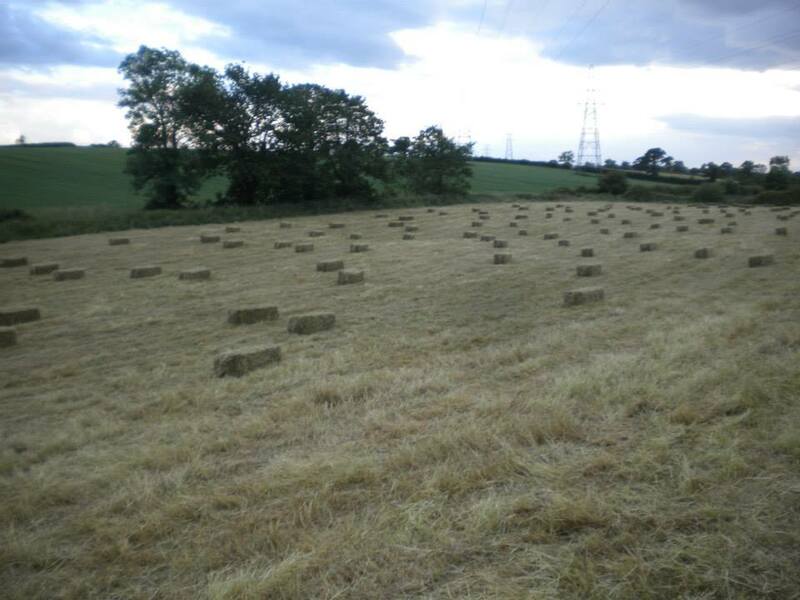 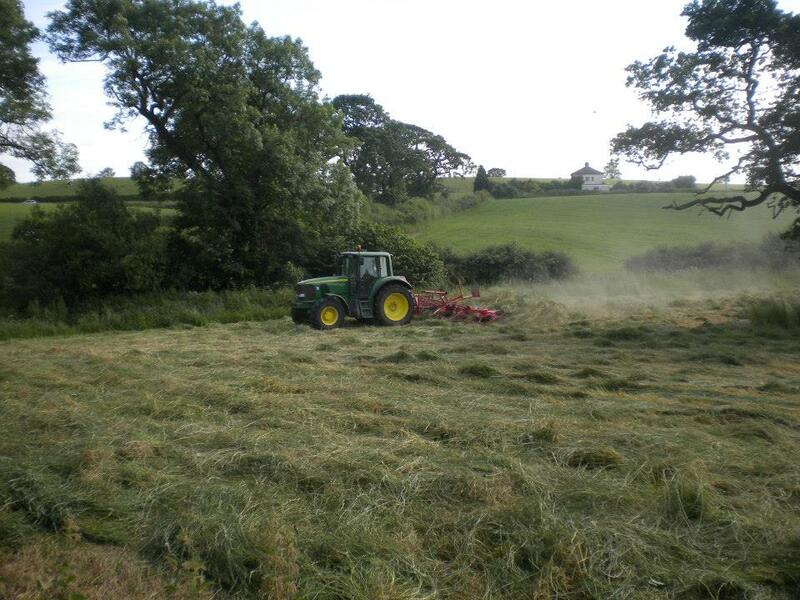 A massive thank you to Richard our very kind local farmer who orgnised everything from cutting, turning, baling and spent Friday evening and all day Saturday helping us to bring it in. 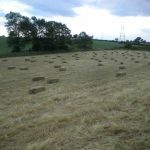 We had a rough working out and there was approx 22.5t of hay brought in.